To keep her family alive in an Oklahoma blighted by dust storms and poverty, Victoria makes choices,harsh ones, desperate ones. Ones that eventually made her into the woman her grandchildren fear and whisper about. Ones that kept them all alive. Hers is a tale of tragedy, love, murder, and above all, the conviction to never stop fighting. C.H. Armstrong is an Oklahoma native transplanted in Minnesota. 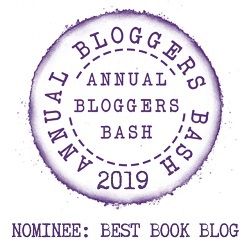 A 1992 graduate of the University of Oklahoma, "Cathie" is a life-long lover of books, and staunchly outspoken on subject of banned and challenged books. I’m blessed to come from an amazing extended family that begins with my father and his thirteen brothers and sisters. There is very little in this world more important to me than family. 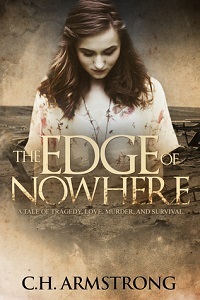 "The Edge of Nowhere" is her first novel and was inspired by her own family’s experiences during the 1930s Oklahoma Dust Bowl and The Great Depression.